Hello people come to my weekly choice. 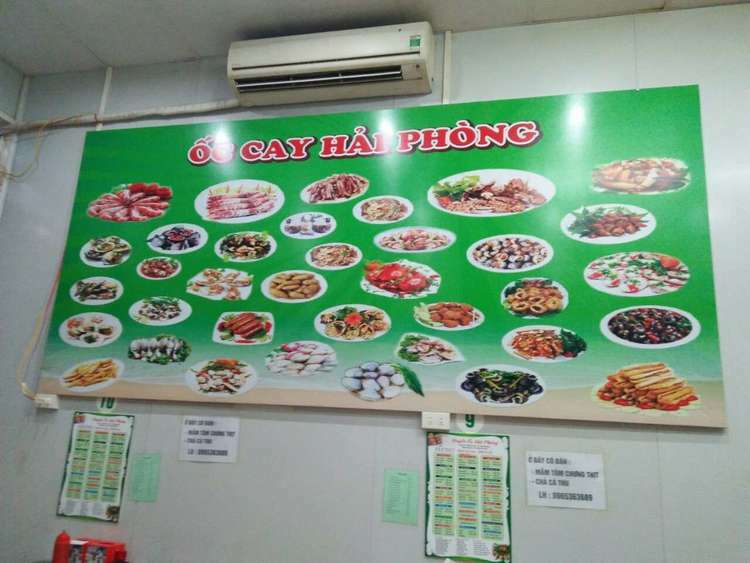 Today I will take you to a restaurant that is Hai Phong spicy seafood restaurant. 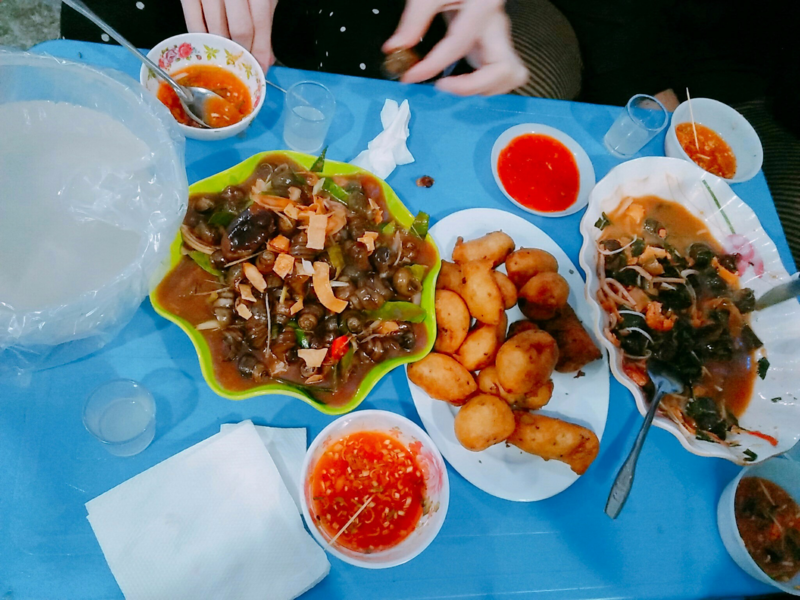 A small restaurant but the food is delicious especially the fried dishes here I like. 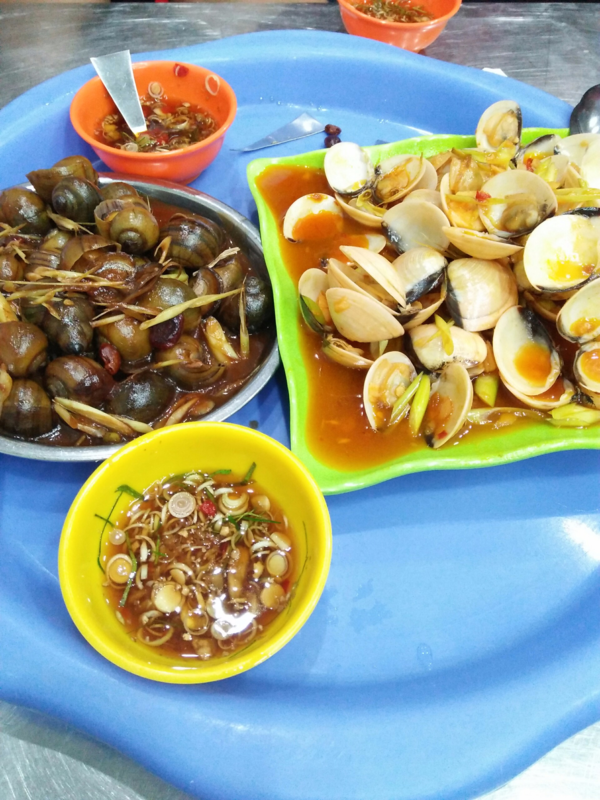 The dishes are spicy I like. 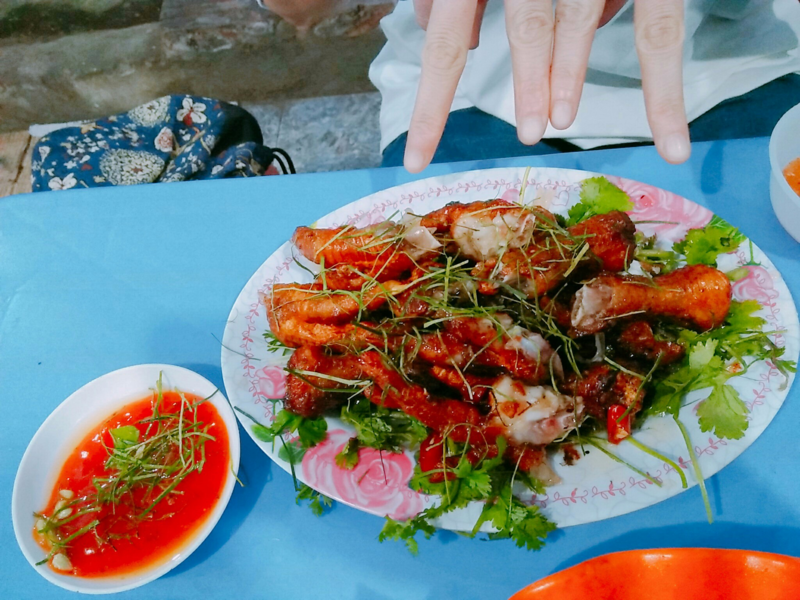 ^^ I like chicken leg too: P It really appeals to you. The food here is great. Price is also suitable for all students. Let's go to this place to experience the food. 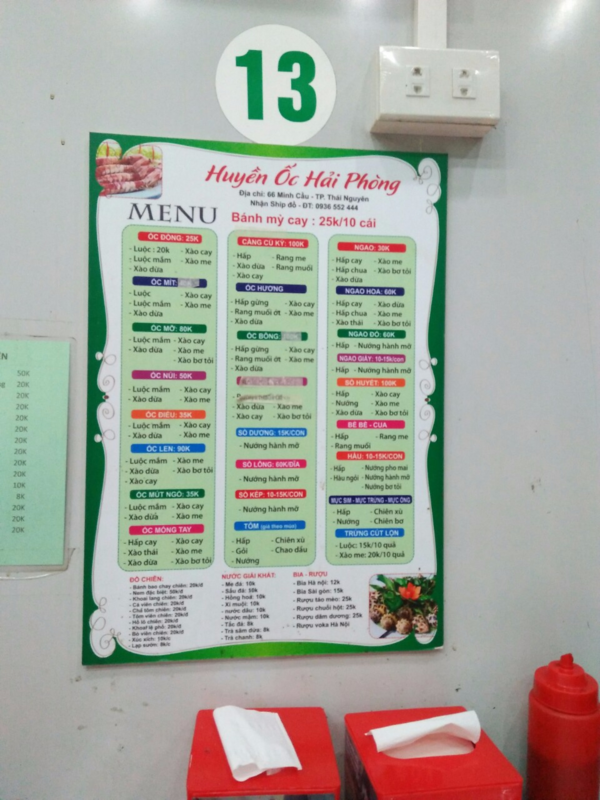 This is the menu of the restaurant different dishes create the flavor for the restaurant. By a reasonable price with the pocketbook of the customer. Thank you for entering our <Your weekly choice > Contest . Thanks to @trangmun, Tasteem has become a more attractive guide. We upvote your post, wish you the best of luck in winning our Contest! Your account has been permanently banned from Tasteem, according to your involvement in the trail vote managed by @mimikombat. Team Tasteem rejects any false behavior that harms the fair competition in Tasteem contests. Congratulations @trangmun! You received a personal award! https://steemitimages.com/70x70/http://steemitboard.com/@trangmun/birthday1.png Happy Birthday! - You are on the Steem blockchain for 1 year!